If you wanted to, you could quite easily say that social media is saturated and get away with it. There is so much out there content-wise, not to mention plenty of platforms and apps to keep everyone busy online for the foreseeable future. But somehow social media keeps finding ways to add more value to certain aspects of the whole thing. 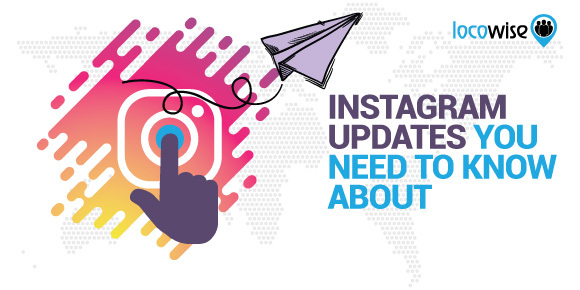 Now Instagram has announced it is to test a new feature that should make it even more effective for brands. Yes, we are firmly convinced that Instagram is one of the most dynamic and useful platforms for brands right now. It doesn’t seem to put a foot wrong and continues to deliver value for brands every quarter. The new feature it is thinking of unleashing is nothing new, at least not in social media. 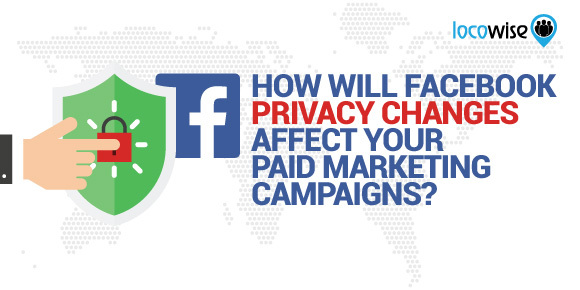 It’s simply an option for users to identify which geographical location they want content to be limited to. In other words, if they want to have football content about a Manchester team to be delivered in Manchester only, that’s what they will be able to do. This is not hard to see. Brands have always found it a little tricky (and perhaps even expensive) to create multiple accounts so that geographical regions can receive content that is specific to them. If you think about it, it is arguably one of the biggest headaches for a brand that has global reach. If you want to create content, but you have audiences in numerous countries differentiated by culture and language, you have to work extra hard to manage multiple accounts. This could be neatly managed by simply allocating content to certain countries. This way content can be created in a more measured way, and deftly displayed in areas that will receive the full benefit from it. People in Mexico can have unique content tailored for them for example, which also has the added benefit of making them feel catered to, rather than ‘translated to’. 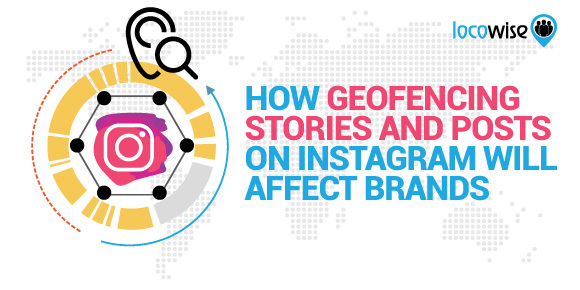 Instagram Stories are also part of the new geo-restricted approach. And that means that the full functionality of Instagram can be carefully tailored to areas that are important to a brand. Well, yes. The one good thing about not geo-restricting content is that it is easier to measure engagement. You can simply pull up some data that shows you how engagement is for a country or region. It may, arguably, be at least a little more difficult if you have hundreds of pieces of perfectly tailored content going out every week. That could truly be unmanageable. You would have to (as long as you were super international as a brand) think about setting up content departments that, sure, do the noble and lucrative work of creating stuff for regions, but work damn hard doing so. And then at the end of it, your social media monitoring would have to be super-specific too. However, as long as that is accepted by brands on Instagram, there is a real sense of potential here. If brands take it on, this new geographical approach should afford them a chance to build up even more engagement. Having truly localised content boosts engagement for a few reasons, but seeing content that is literally made just for your area will more likely push you towards commenting. It feels nice that a brand is talking about your world (as in your daily life), and it will make you feel more like commenting. The best example of this came about a little while ago, at a Cannes Film Festival event where Kendall Jenner promoted a Magnum Ice Cream product. Magnum made the whole thing super local by making sure that the Thailand audience were shown images of a Thai celebrity, rather than Kendall Jenner, promoting the same product. Both celebrities were there, and Magnum respected both audiences. Taking that idea a little further, brands can use geo-restriction to make sure that their content literally doesn’t offend. Certain religious festivals would not be tainted by insensitive content blasted out by a brand to al four corners of the Earth, for example. Food and beverage brands could avoid sending out content during Ramadan. So this kind of hyper-local content will work. And we think that it is just another example of a platform really adding value for brands. Instagram has won a lot of the social media war. You’d be surprised how many people don’t actually know that Facebook owns Instagram, but it makes sense that the biggest social network of all is adding features (like geo-restrictions) to Instagram after successfully launching them on Mr Zuckerberg’s beast. Instagram has a semi-bad reputation for creating update after update, on a monthly basis, but every now and then they get it right. This is one of those times. Fancy having your hands on some of the most amazing social media metrics around? Why not try Locowise for free, for a whole week? It’s on us. Just don’t be surprised at your instant awesomeness.